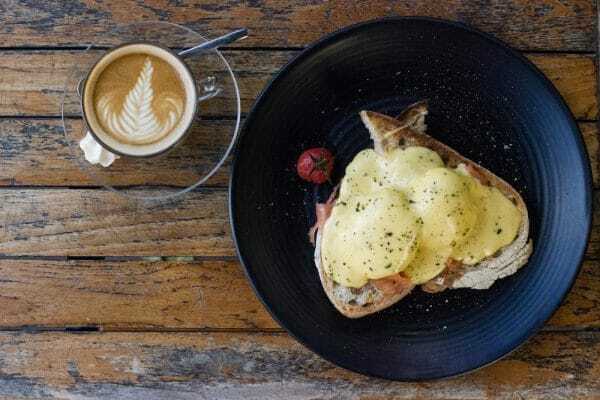 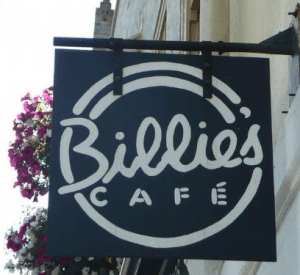 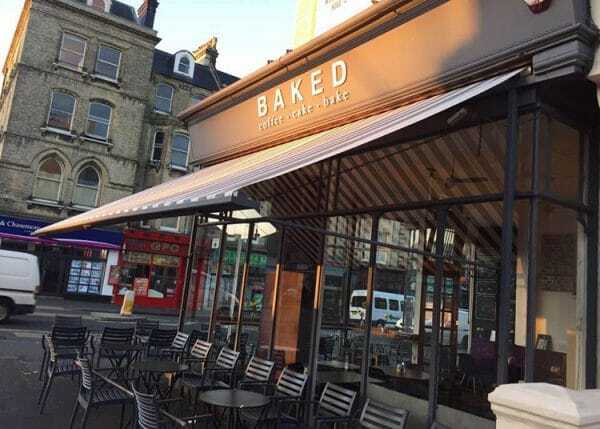 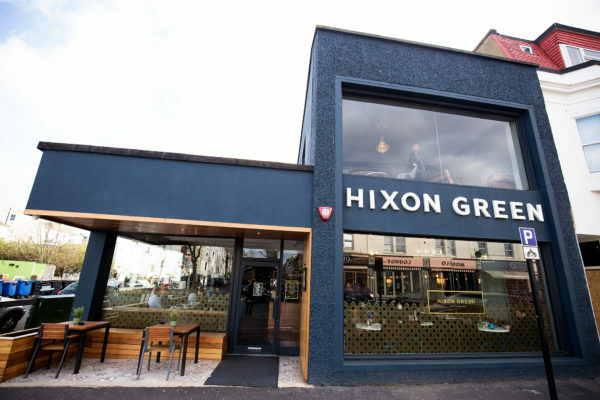 We’re a city that burns the candle at both ends, so for Best Brunch, we were looking for a breakfast Brighton can enjoy until the early afternoon. 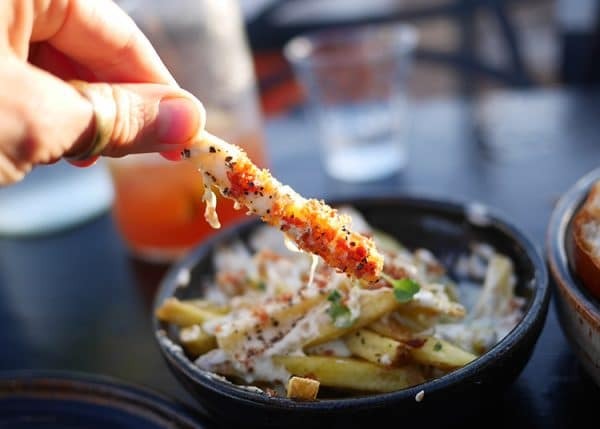 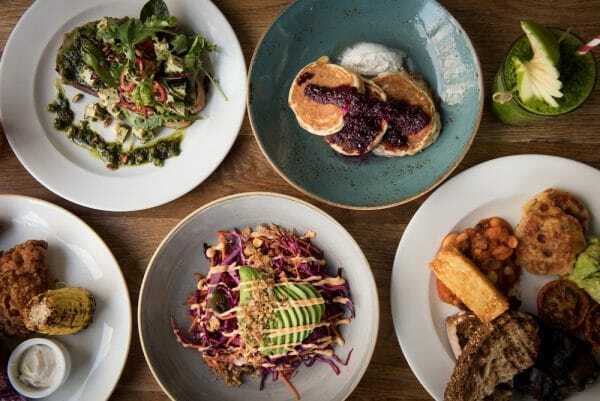 Big ones, posh ones, boozy ones and lazy ones, the brunch and breakfast scene is as diverse as its populace. 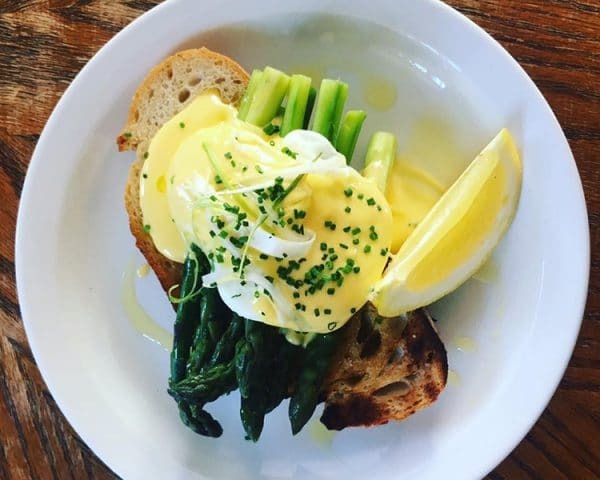 Well done to all of you who made it out of bed in the early afternoon to vigorously investigate the best brunch and breakfast our city has to offer. 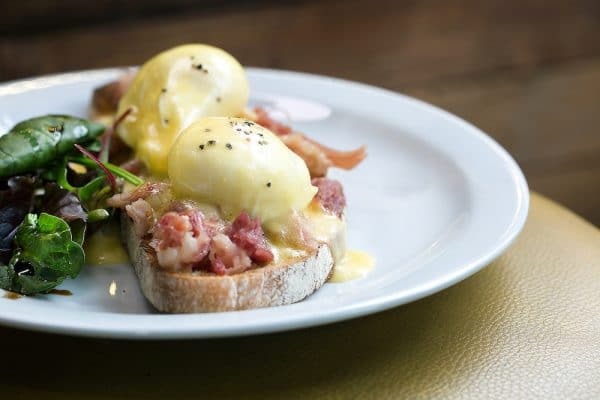 BRAVO 2019 Best Brunch is sponsored by Fleurets hospitality and leisure property specialists. 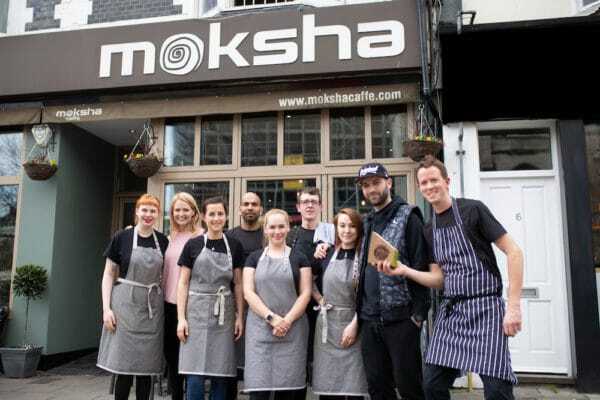 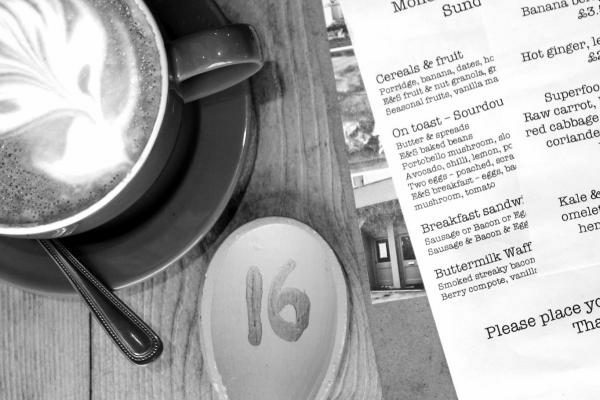 Family run favourite, independent and ethical, Cafe Moksha has long ticked all the boxes for best brunch and breakfast in Brighton. 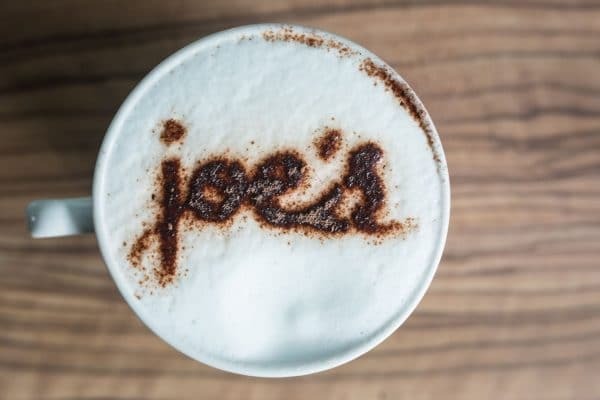 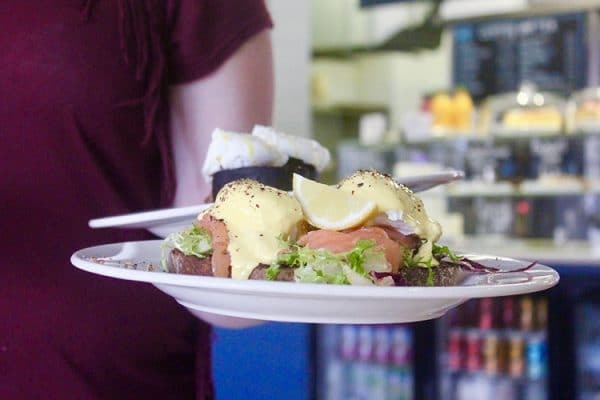 Pancakes stacks, classic eggs traditional and not so traditional Full English’s are all prepared fresh and best enjoyed with their signature coffee blend. 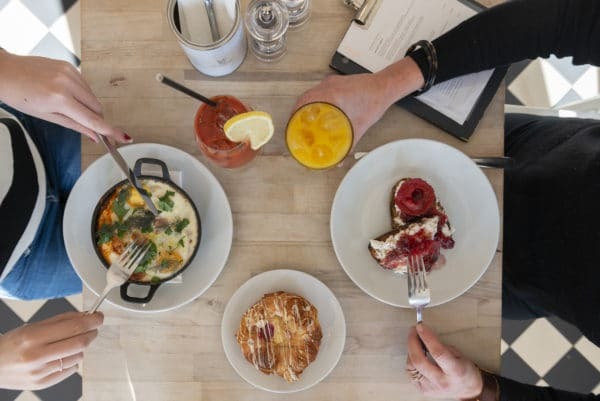 Winner of last year’s Best Brunch, Starfish and Coffee had you treckking up Museli Mountain in support of this independent Hanover eatery. 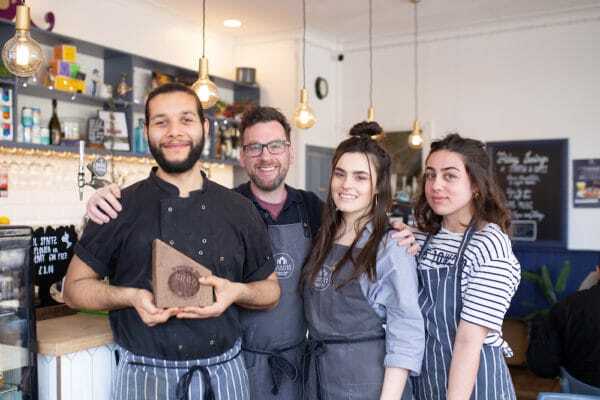 Hitting high for a second year in all things brunch with their #brunchlikeaboss campaign, Starfish and Coffee remain King of the Hill and picked up the award for best Cafe Culture. 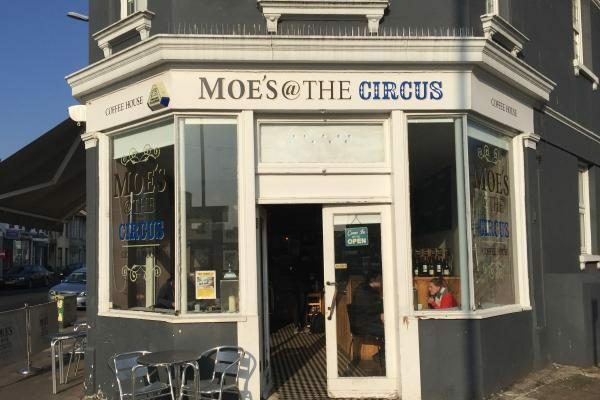 The laissez-faire approach to brunch embraced by Mange Tout appealed to the free-spirit of Brighton. 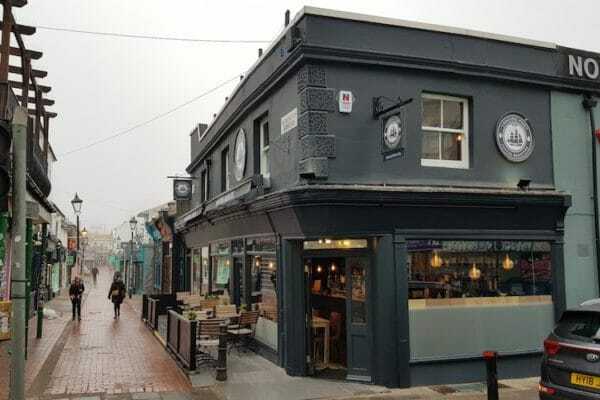 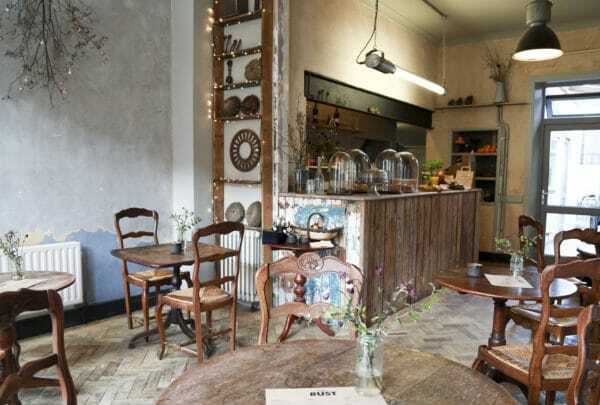 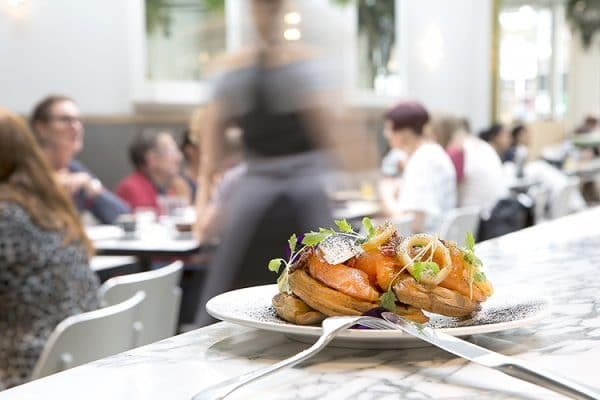 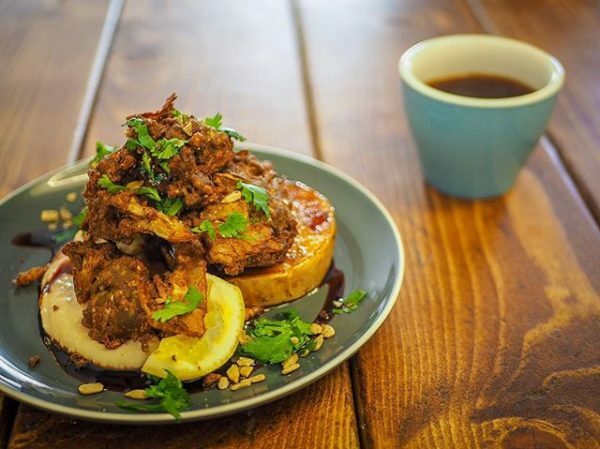 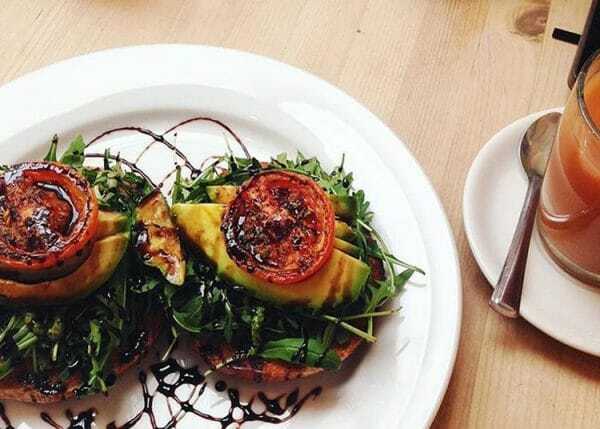 Not only is the style and ambience of the Trafalgar Street bistro one of relaxed, effortless chic, but the food is organic, local, seasonal and cosmopolitan, the sort of continental breakfast Brighton happily while away hours.